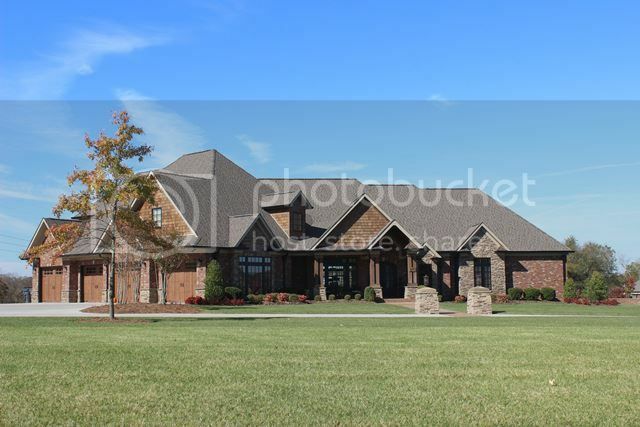 For a luxury home neighborhood in the city limits Greystone has a lot to offer. 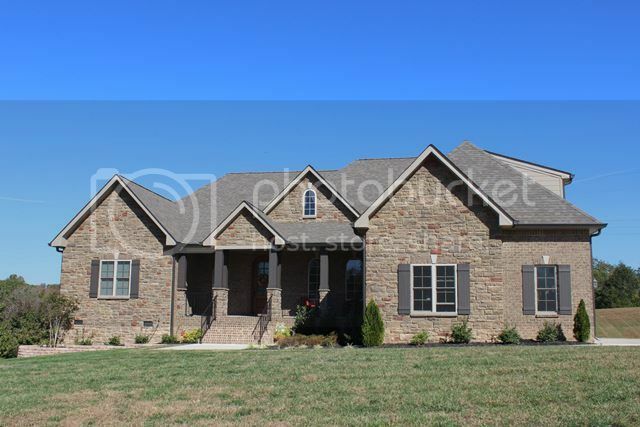 The estate size lots and elegant homes are some of the most attractive homes in Clarksville. 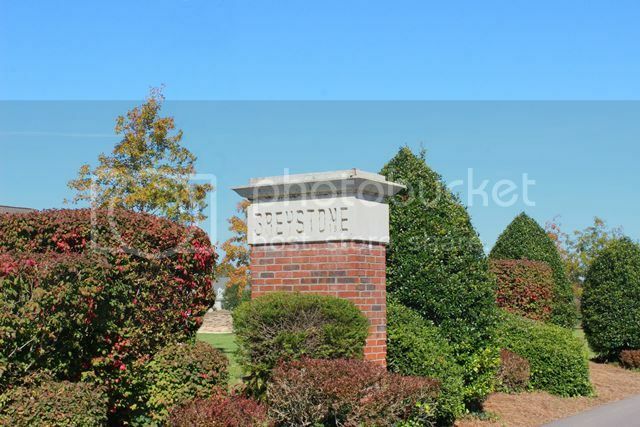 Greystone is comprised of mostly custom built homes with several thousand square feet each. To get there you take Memorial Drive to Ussery Rd. and drive to the end. 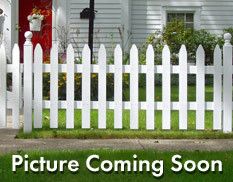 It is an upper price range neighborhood as you would expect for such large homes. Prices will start in the $300,000 and go to $1,000,000. There are never many of these homes on the market for sale but it doesn't hurt to keep you eyes open. The schools that service this area are Moore Magnet School, Rossview Middle and Rossview High Schools. For more information about the schools click on this link. This is one of those neighborhoods that you have to see for yourself. 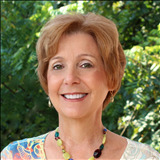 Contact me, Debbie Reynolds and let's see if Greystone is right for you. 931-320-6730. 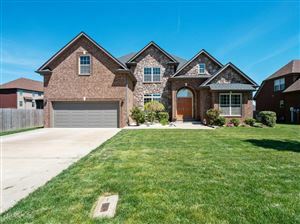 Click here to see Homes for Sale in Greystone.